Tucked away in the Chiltern village of Penn Street is Buckinghamshire’s first micro-distillery. 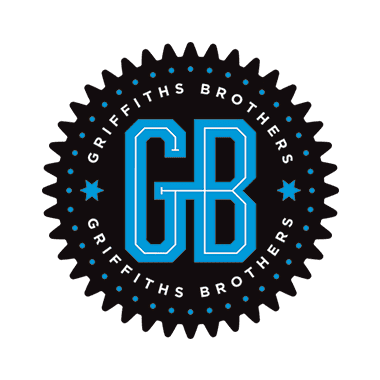 On the site of the wartime factory where parts for the legendary Mosquito fighter-bombers were manufactured, Griffiths Brothers Gin has enjoyed an equally rapid rise to fame. 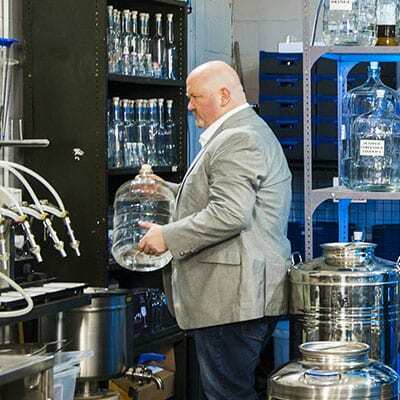 It started as a challenge for gin-loving brothers and tech specialists Alex and Andrew Griffiths – to create a gin that family and friends would love. They gave themselves three months and started experimenting with a range of botanicals and flavours, while drinking plenty of gin for market research purposes. They quickly won over family and friends but, looking back two years, Alex admitted “it was probably pretty awful. That was certainly the case for Griffiths Brothers Original Gin which won Silver at the IWSC in 2017 and at San Francisco in 2018, where their No. 2 Gin won Gold. Alex said: “Gin was always my first love, even before it became fashionable. I worked in IT in London for 20 years, but my brother and I saw how the industry was growing and started to consider doing it professionally. The brothers tested a wide range of botanicals – making many mistakes along the way – eventually arriving at their award-winning blend of 13 botanicals which combines the delicate floral flavours of elderflower and bay with citrus and spice notes. 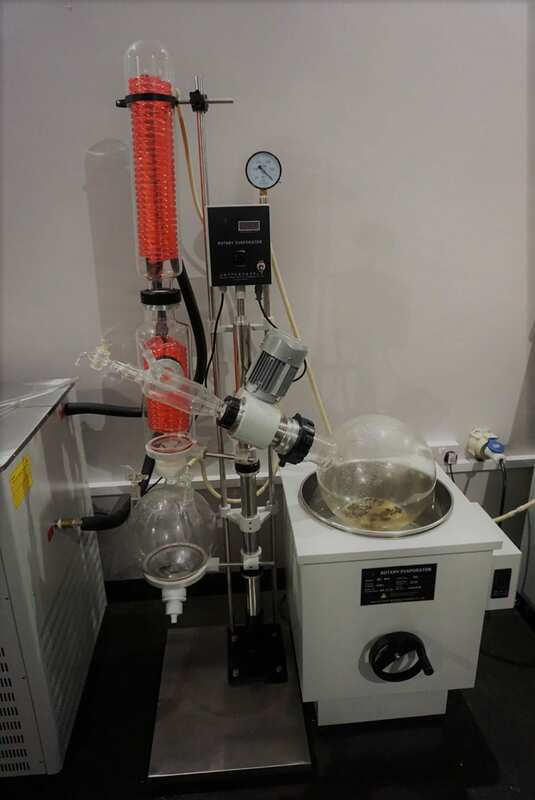 They are committed to cold vacuum distillation which preserves the clean, crisp flavours of their specially-selected raw ingredients. 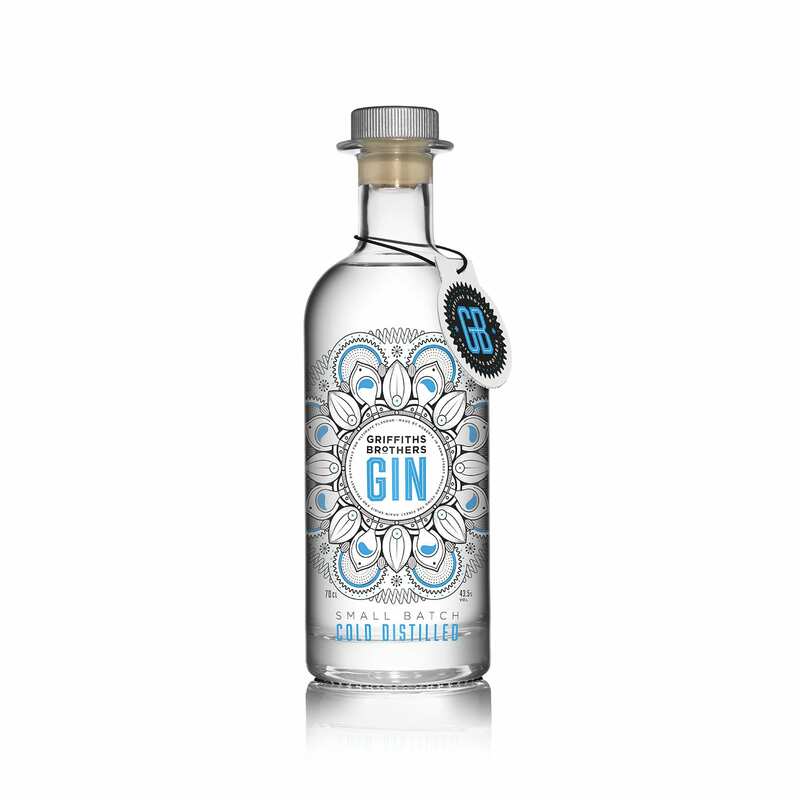 As G&T and cocktail aficionados they are also obsessed with their gin being served cold – incorporating a unique label design which changes from clear to blue when the gin is cold enough. 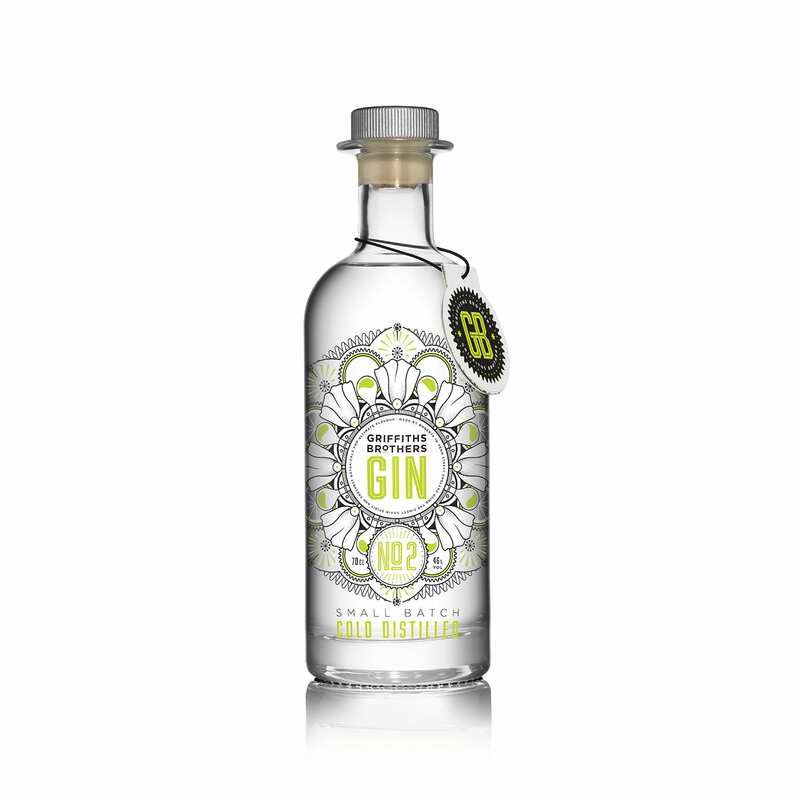 Their label features a Mandala circle which interweaves different components of their gin-distilling equipment (a nod to their technical backgrounds) with leaves and flowers from their varied botanicals. Sales are rising fast as Griffiths Brothers Gin has spread from their local bars across the UK market, even reaching the exotic Caribbean island of Mustique. Alex says the brothers are excited about experimenting with new flavours and releasing new gins. Their limited-edition Autumn Spiced Gin used locally-sourced rosehip and honey and proved popular. Alex has his favourite signature serves, such as G&T with Mediterranean Fever-Tree garnished with a curl of orange peel and a fresh bay leaf with the edges trimmed to release the flavour. But he encourages mixologists to enjoy experimenting – the quirkiest so far was a Spanish Martini with the gin fat-washed in Chorizo fat – apparently it tasted good. 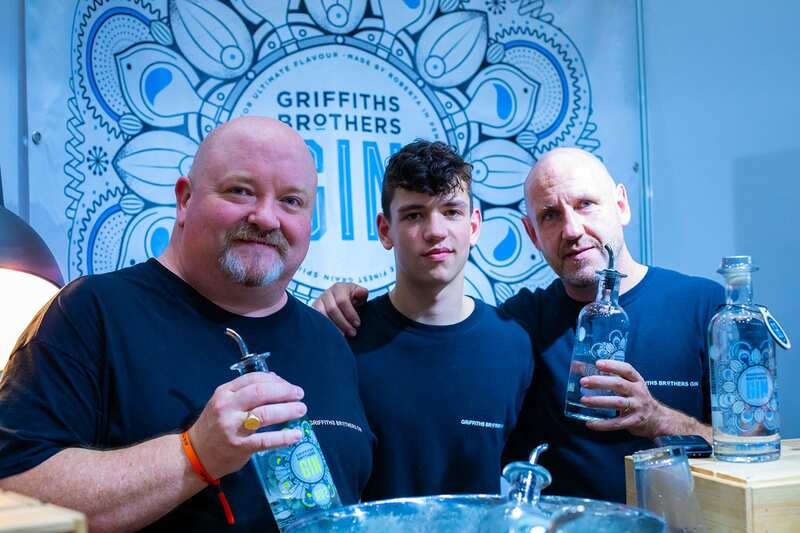 That may not be to everyone’s taste but, as Griffiths Brothers expands to bigger premises in 2019 and plans to offer tastings and tours, Alex Griffiths is keen to encourage further innovation and enjoyment of the versatility of gin. alexSoon Griffiths Brothers will be moving to a brand new distillery still in Penn Street in Amersham where they will have room for a bar and tasting room. They will then be running a full set of tours and events.